Every Sunday all children (babies through 6th grade) have anointed and powerful services, just like the adults; however, we do it kids style. We are so passionate about kids learning about Jesus in a way that is relevant to them that we have created a fun atmosphere for the children to feel comfortable glorifying and praising God. At Living Word Church we realize that you're never too young to learn about Jesus and His love for you. Our classrooms and lessons are created in a way your child will understand. Kids love fun! We realize that when children have fun at church, they can’t wait to come back. We strive to create fun ways for children to learn about Jesus. 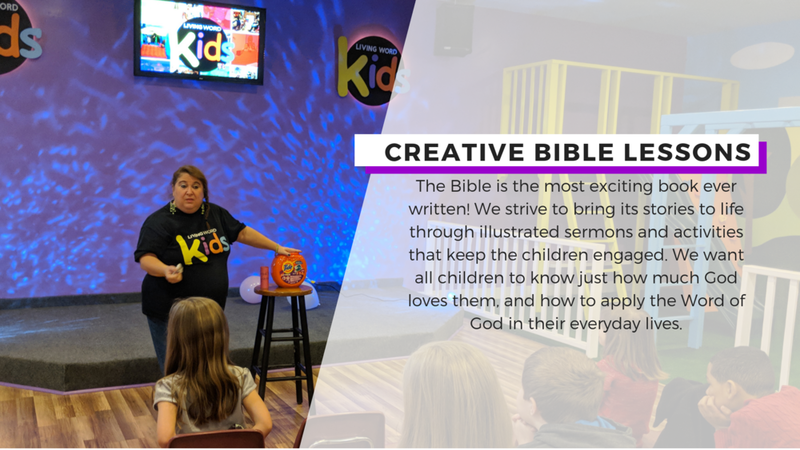 We use bright and colorful media, awesome illustrated sermons, out of the ordinary object lessons, clever crafts, and vibrant review games, to better enhance the biblical truths that are taught to the children. Look for the Sign in area in the hallway. 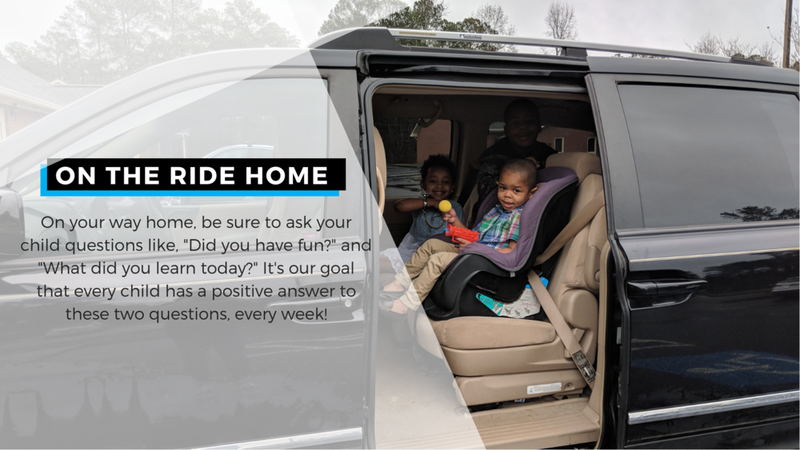 We will meet your family, check your child in, and one of our volunteers will lead your child to their age-appropriate room. We will ask for the following personal information: family members' names, children’s names and birth dates, address, phone number, and any special instructions (allergies, special needs) for your child. Treasure Quest Starts April 8th! !